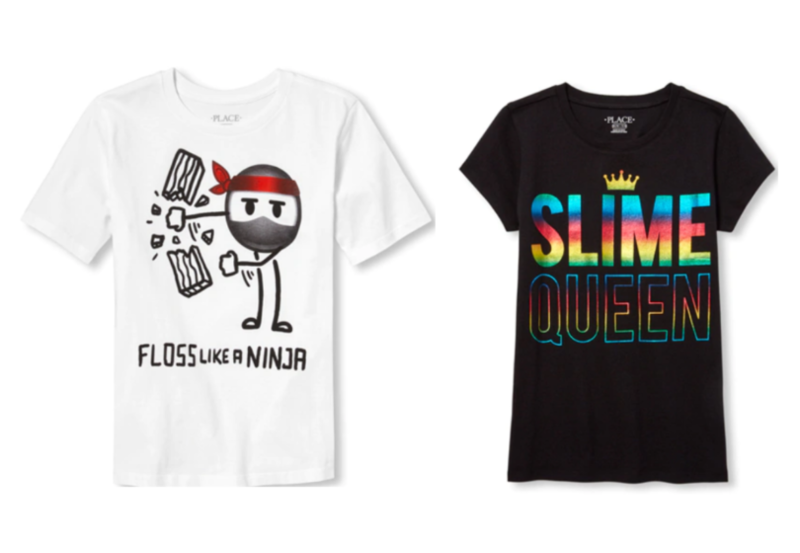 Fill Up the Easter Baskets! 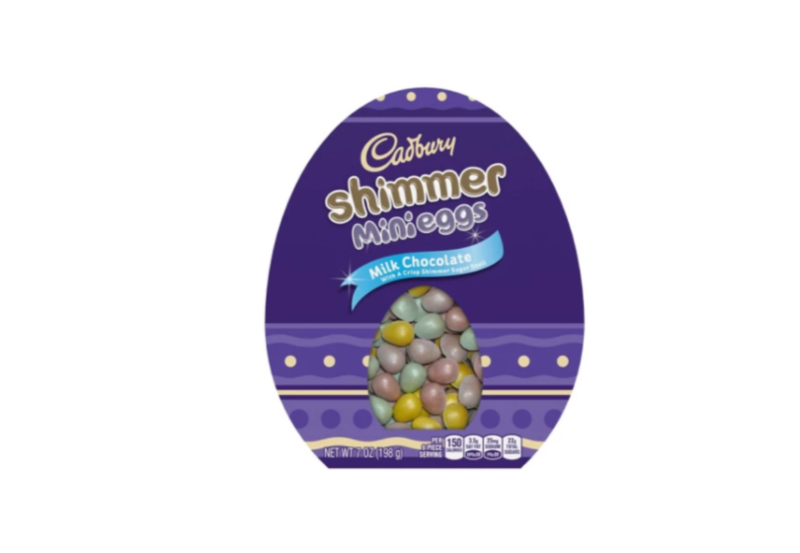 Cadbury Shimmer Easter Egg Boxes 50% Off! 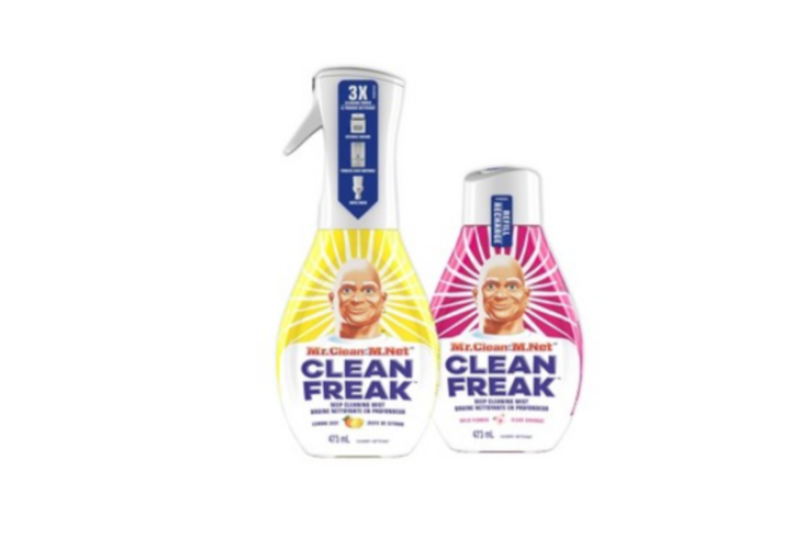 Double Stacking Offer on Mr. Clean Clean Freak Deep Cleaning Mist! 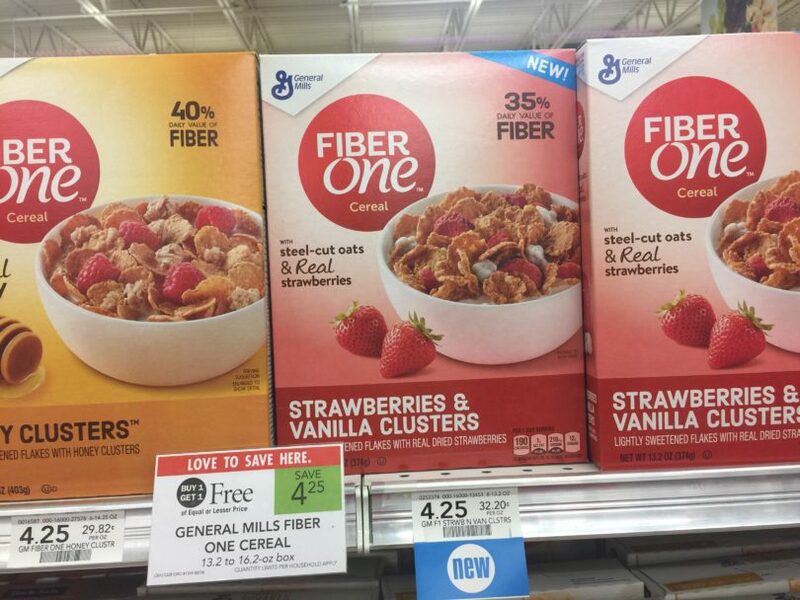 Grab TWO Boxes of Cereal and TWO Half Gallons of Milk for just $2.25 at Publix! 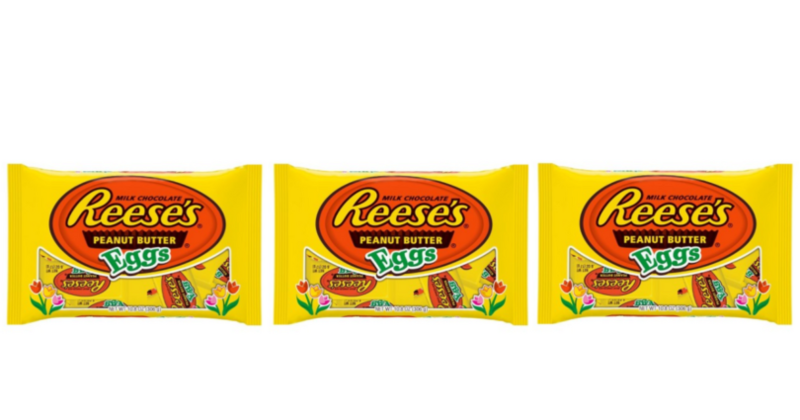 Score a Double Stacking Offer on Reese’s Peanut Butter Eggs at Target! Grill Out! 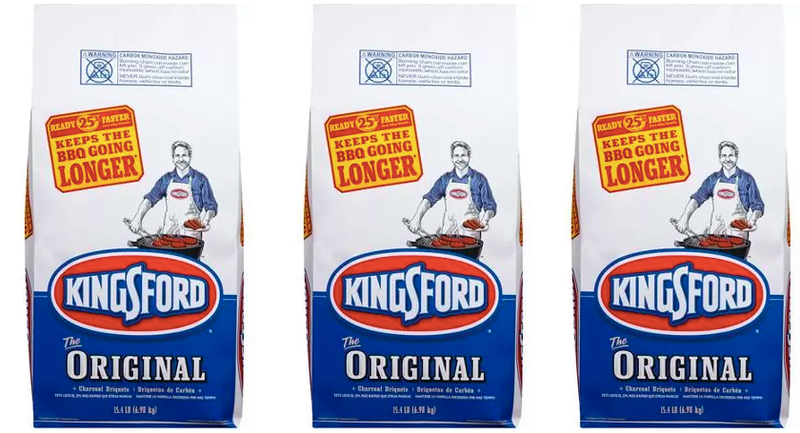 NEW Coupon for Kingsford Charcoal + Deal at Dollar General! 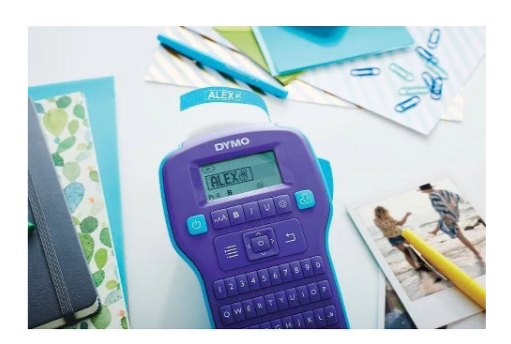 Target: DYMO ColorPop! 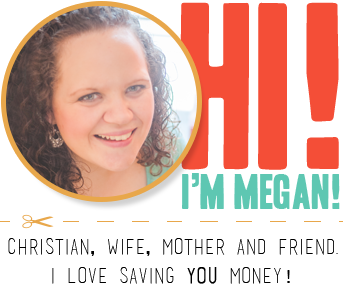 Label Maker 40% Off! 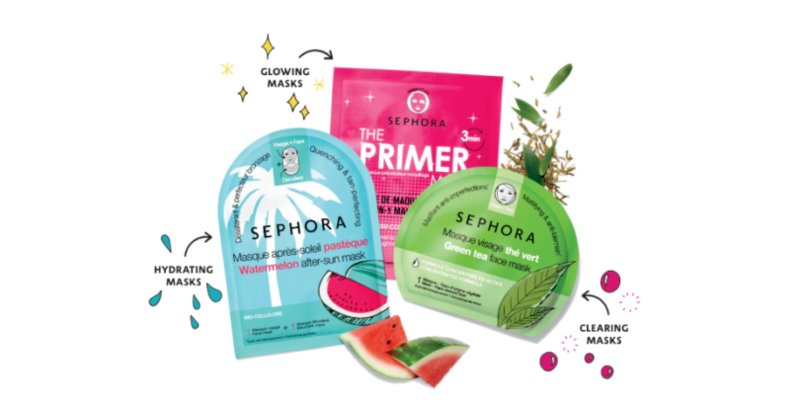 Cool Off! 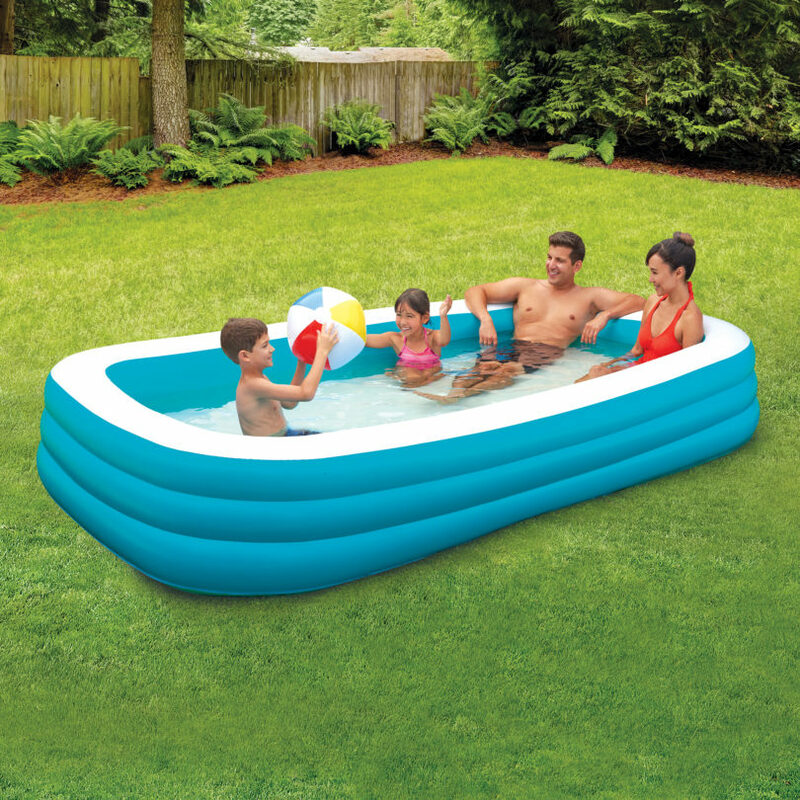 10′ Deluxe Inflatable Family Pool $24.97! 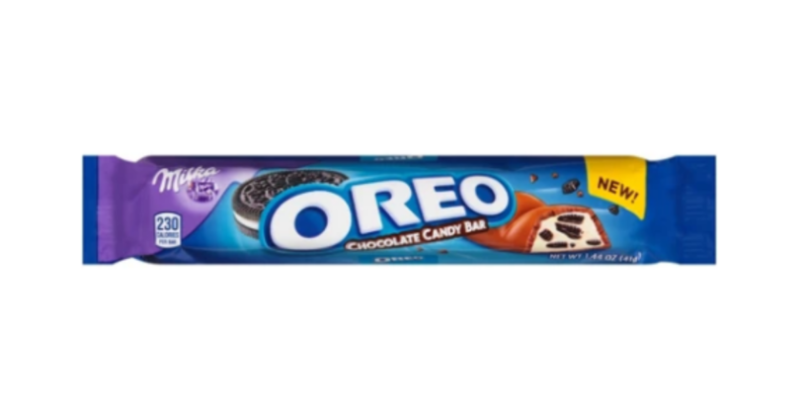 FREE Oreo Chocolate Candy Bar at Target!